The Utility socks offer a high performance fit designed to keep your feet cool and dry as you pedal. Created with a unique yarn construction, these socks are extremely elastic and provide a snug fit. 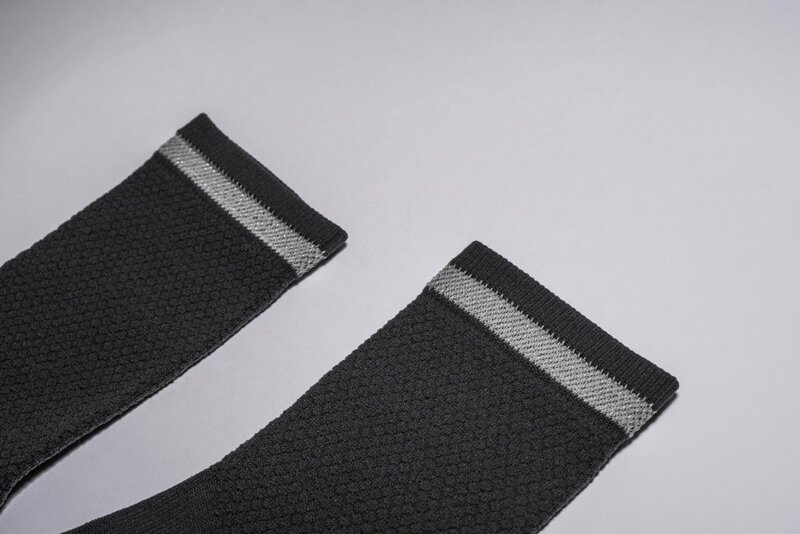 They feature a durable cuff with just the right amount of compression that also includes silver reflective strands to increase visibility. 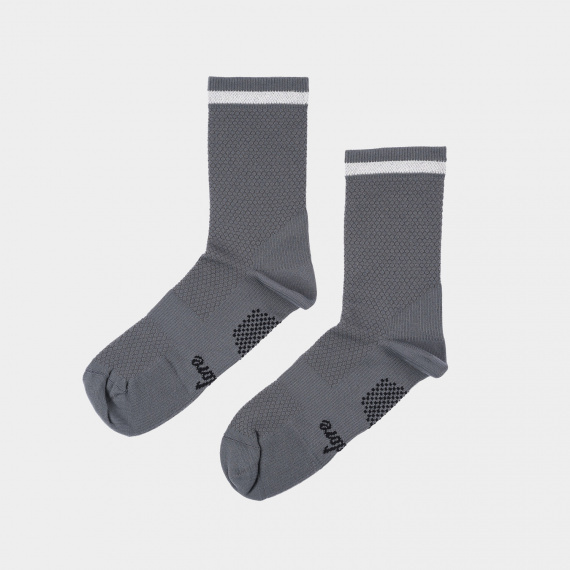 The sock also benefits from a tough, wear-resistant footbed and heel.